Movers201 storage facility is conveniently located in Hackensack NJ just minutes from Routes 95/46/80/17, the Lincoln tunnel and GW bridge. Our new warehouse is state-of-the-art and can accommodate all of your storage needs; from storing a couple of boxes to storing your entire home or office. Movers201 assures that your stored furniture is protected by leaving all of your furniture wrapped in our storage facility at no cost to you. All stored items are handled with the care and attention which you can expect from the professionals at Movers201. 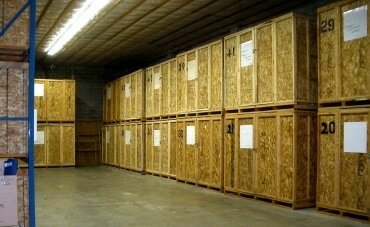 Your stored items are kept safe and secure in a climate-controlled environment with 24 hour security and monitoring. Our warehouse is designed to handle industrial, commercial and residential storage needs on both a short or long-term basis. 1. Palletized / Container– goods are stored on an open or enclose pallet. 2. 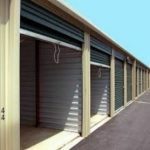 Self-Storage – your own room with daily access. 1. Goods remain packed & wrapped throughout storage duration. 2. We provide you with a complete inventory list. 3. 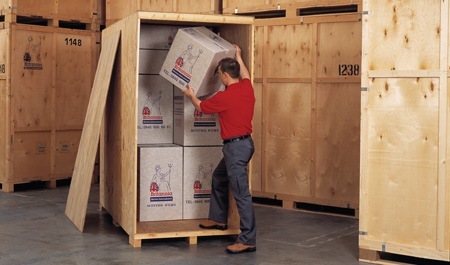 Moving In or Out of our storage is quick and easy, which saves you time & money. 4. Movers 201 will remain liable of your goods throughout entire process.